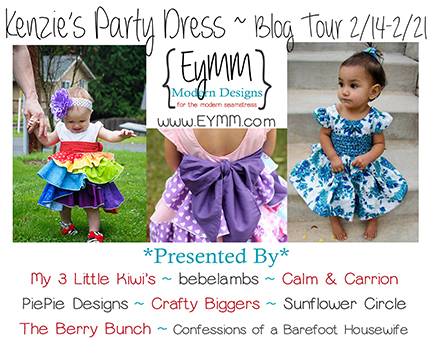 Kenzie’s Party Dress Blog Tour ~ Keep Calm & Carrion – Everything Your Mama Made & More! It’s day 2 of the Kenzie’s Party Dress Blog Tour and today’s blog feature is over at Keep Calm & Carrion. She mixed it up with a variety of fabric textures, weights and prints on the sleeveless version of the signature dress with beautiful results. Living and growing up in the Pacific Northwest as well cherry blossoms have a special place in my heart, and really are a sign that spring is here! Here are a few pictures but make sure to check out her blog for more pictures as well as details about the materials she used and what she thought about the pattern. 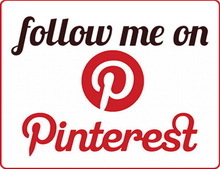 until 2/24 use the code “kpdblogtour” on a Kenzie’s Party Dress order of $8.95 or more from www.eymm.com & get $1.95 off. This makes individual patterns just $7 & the bundle with both size ranges AND the bonus doll add on just $12.47. Limit 1 coupon per person.